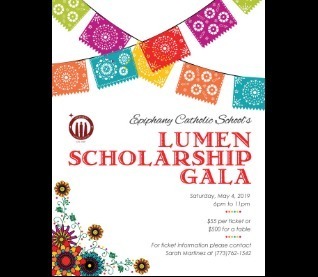 Epiphany Catholic School will be hosting the 11th Annual Lumen Scholarship Gala on Saturday, May 4, 2019. 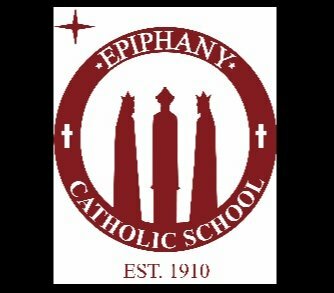 The Lumen Gala is an auction dinner and dance; the proceeds raised directly benefit the students of Epiphany Catholic School. Attendance at our event has grown; various members of the community, alumni, family, and friends continue to look forward to a wonderful evening in support of a very worthy cause. We are anxiously looking forward to continued success at this year’s event and encourage event sponsorship opportunities to support your business with our efforts to provide values-based education preparing students for success in high school, college, and beyond. $500 - Lumen Level: Banner with your company name and logo. $250 - Table Sponsorship: Table Sign with your company name and logo. $50 - Ad Space in event program. 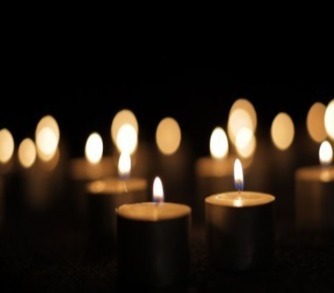 Businesses are also encouraged to to provide a tax deductible donation to the silent action or raffle, such as a product, gift certificate, event, etc. 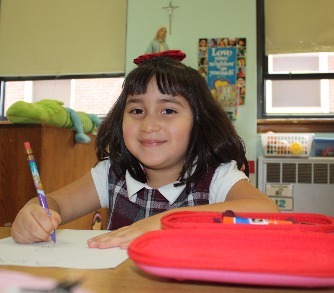 Please contact Sarah Martinez either through email at smartinez@epiphanychicago.org or by phone at 773.762.1542. 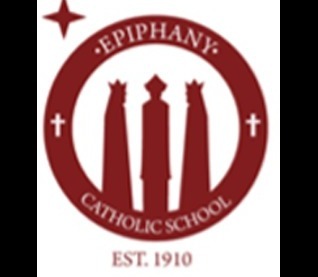 Once again, ALL proceeds raised directly benefit the students of Epiphany Catholic School. We hope to see you there and thank you for your support!